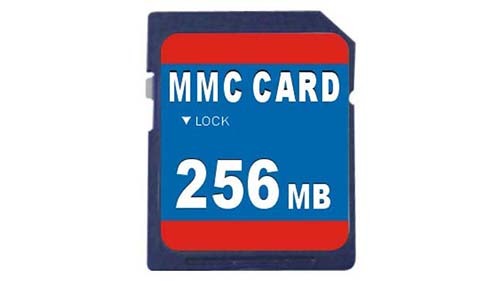 MMC Card (MultiMedia Card) is a flash memory card standard used as storage media for portable devices like digital cameras, in the form that can easily be removed for access by a personal computer. Major MMC card manufacturer includes Sandisk, Toshiba and Siemens AG. MMC cards can be used in any devices which supports SD cards. MMC card used in a digital camera stores image files and with an MMC reader the images can be copied to a personal computer. IUWEshare SD Memory Card Recovery Wizard is a great data recovery program which can help you recover any lost data like photos in a MMC card. It provides easy and quick data recovery solutions to recover lost data from a MMC card. Step 1. Connect the XD card to computer via card reader and launch IUWEshare SD Memory Card Recovery Wizard. Then select the drive that represents the MMC Card and click on "Scan".